The disks of dust and gas that surround young stars are the formation sites of planets. 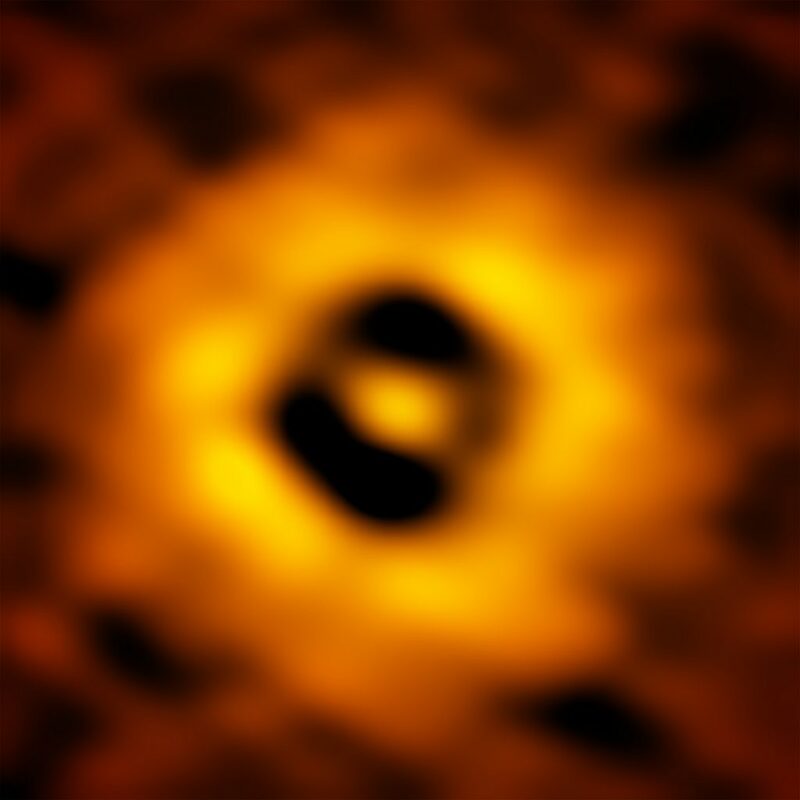 New images from the Atacama Large Millimeter/submillimeter Array (ALMA) reveal never-before-seen details in the planet-forming disk around a nearby Sun-like star, including a tantalizing gap at the same distance from the star as the Earth is from the Sun. This structure may mean that an infant version of our home planet, or possibly a more massive “super-Earth,” is beginning to form there. Other pronounced gap features are located 3 billion and 6 billion kilometers from the central star, similar to the distances from the Sun to Uranus and Pluto in our own Solar System. 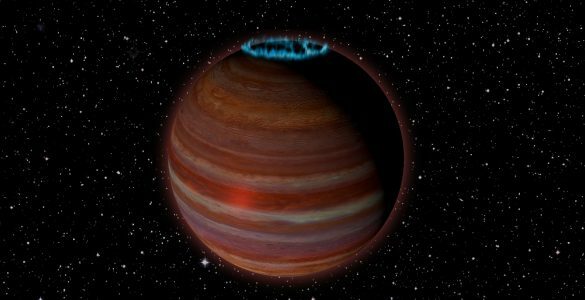 They too are likely the result of particles that came together to form planets, which then swept their orbits clear of dust and gas and shepherded the remaining material into well-defined bands. 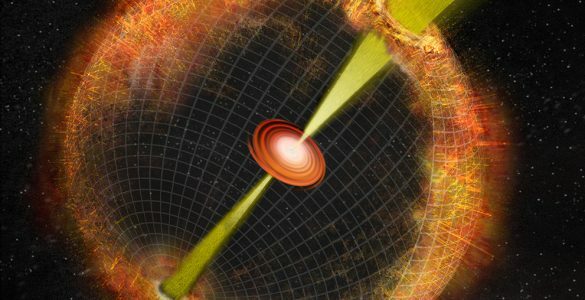 For the new TW Hydrae observations, astronomers imaged the faint radio emission from millimeter-size dust grains in the disk, revealing details on the order of one astronomical unit (about 150 million kilometers, or the distance between the Earth and the Sun). These detailed observations were made possible with ALMA’s high-resolution, long-baseline configuration. When ALMA’s dishes are at their maximum separation, up to nearly 15 kilometers apart, the telescope is able to resolve finer details. 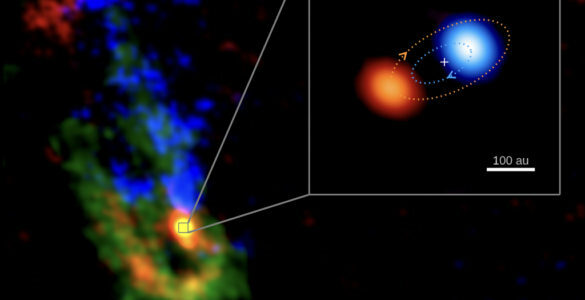 “This is the highest spatial resolution image ever of a protoplanetary disk from ALMA, and that won’t be easily beaten going forward,” said Andrews. 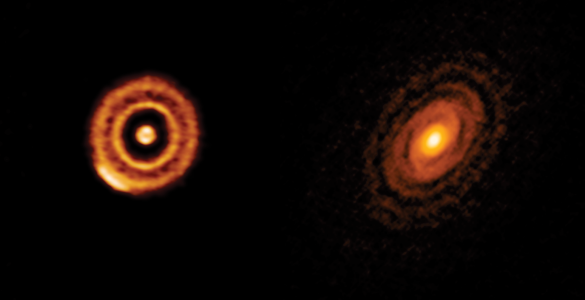 Earlier ALMA observations of another system, HL Tau, show that even younger protoplanetary disks – a mere one million years old – can display similar signatures of planet formation. 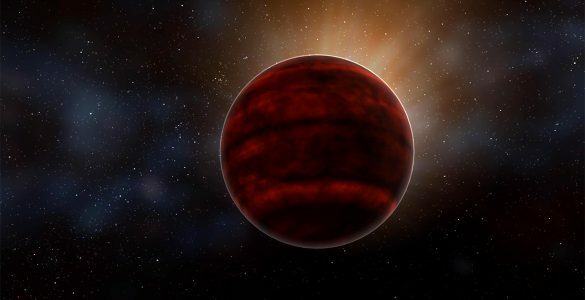 By studying the older TW Hydrae disk, astronomers hope to better understand the evolution of our own planet and the prospects for similar systems throughout the Galaxy. “Ringed Substructure and a Gap at 1 AU in the Nearest Protoplanetary Disk,” S.M. Andrews et al., 2016, appears in the Astrophysical Journal Letters [http://apjl.aas.org]. 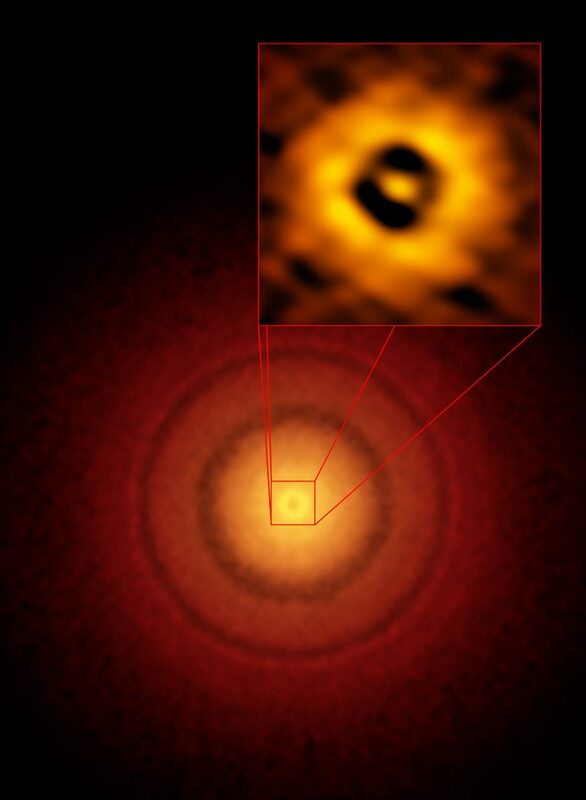 ALMA image of the planet-forming disk around the young, Sun-like star TW Hydrae. The inset image (upper right) zooms in on the gap nearest to the star, which is at the same distance as the Earth is from the Sun, suggesting an infant version of our home planet could be emerging from the dust and gas. The additional concentric light and dark features represent other planet-forming regions farther out in the disk. 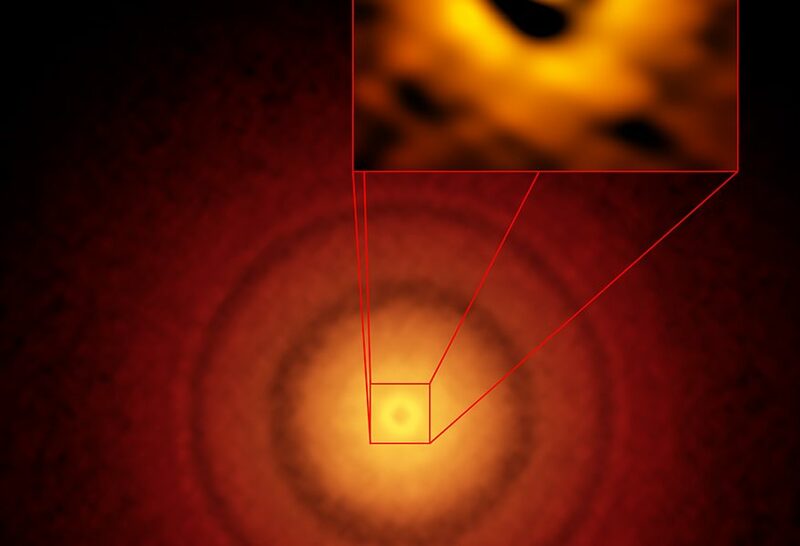 ALMA image of the disk around the young star TW Hydrae. ALMA obtained its best image of a protoplanetary disk to date, revealing the classic rings and gaps that signify planets are in formation in this system. The inner region of the TW Hydrae protoplanetary disk as imaged by ALMA. The image has a resolution of 1 AU (Astronomical Unit, the distance from the Earth to the Sun in our own Solar System). This new ALMA image reveals a gap in the disk at 1 AU, suggesting that a planet with the same orbit as Earth is forming there. Artist's animation of a protoplanetary disk. 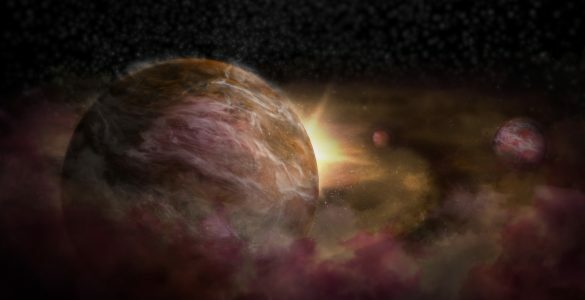 Newly formed planets can be seen traveling around the central host star, sweeping their orbits clear of dust and gas. These same ring-link structures were observed recently by ALMA around the young star TW Hydrae.